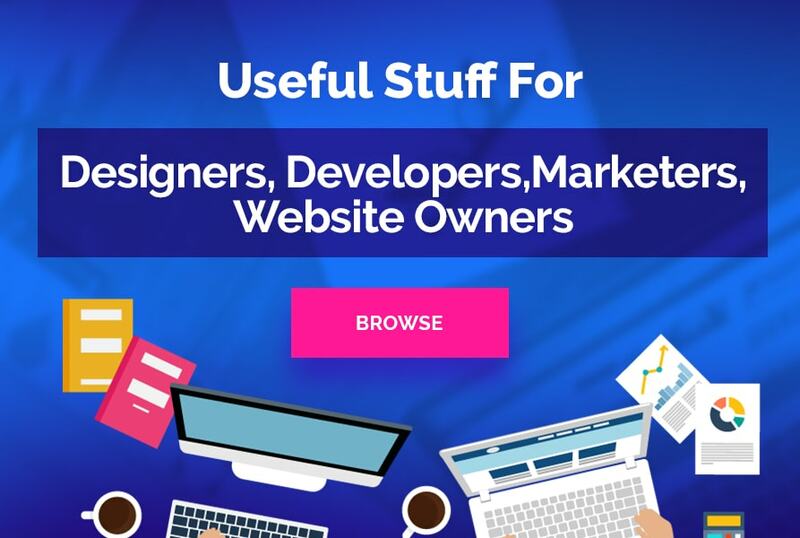 Of course, being a tech-savvy you are well aware of the fastest server-side web application development framework i.e. Node js. But have you ever thought how this framework could be applicable for Enterprises? Yes, we can implement Node js development services for enterprises as well. Since the framework has really impressed its big users like Microsoft, GoDaddy, LinkedIn, Netflix, Yahoo!, and so many, it’s all right to imagine developing applications with Node js for enterprises. Businesses are experiencing the digital and IoT transformation, which makes them to quickly respond to some urgent business requirements. Node js has the ability to spin up something quickly and also has a low resource footprint, thus Node js Development solutions can be used for enterprise app development for such businesses. Above Node js offerings are just not enough to prove it suitable for enterprise app development. You gain better clarity lets have a look at perks & disadvantages of Node js. Node js contains NPM, which is a great package management having several modules that can be executed instantly and can minimize the development efforts. NPM is robust and super speedy registry which successfully removes the chances of getting dependency problem. By getting rid of the inter-silo dependencies, organizations are able to combine the backend and frontend teams together into one unit for smooth and seamless functioning. 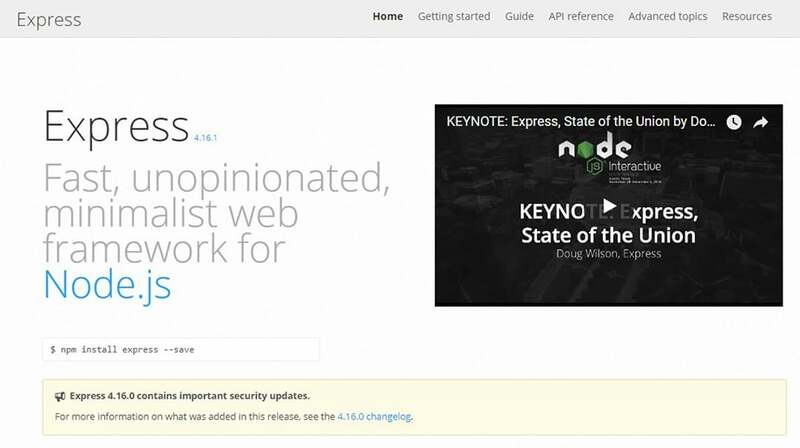 Node js has a flourishing open source community that has served several excellent modules. The most prominent one is Socket.io that handles seamless communication between the client and server allowing the server to send real-time updates to clients. Lack of consistency is the biggest disadvantage of Node js. The frequent API changes are often backward-incompatible. Every time this happens, developers require making changes in existing code base for making it compatible with the latest version of the Node js API. Several packages in the npm registry are not properly documented and are of poor quality. Many tools have not been supervised, since Node js is an open source ecosystem, thus tools may lack the quality and fail to meet certain coding standards. Node js fails in scalability. The platform doesn’t provide the ability for scaling out to take advantage of the multiple cores present in server-class hardware nowadays. Though there are certain drawbacks with Node js, we should not miss its major perks which can be adopted in any app development by selecting an appropriate Node js Framework. It is minimalist and flexible Node js Web Application Framework for making robust web applications and application programming interfaces. It incorporated useful features, like database integration, template engines, simplified multiple routing, and much more. 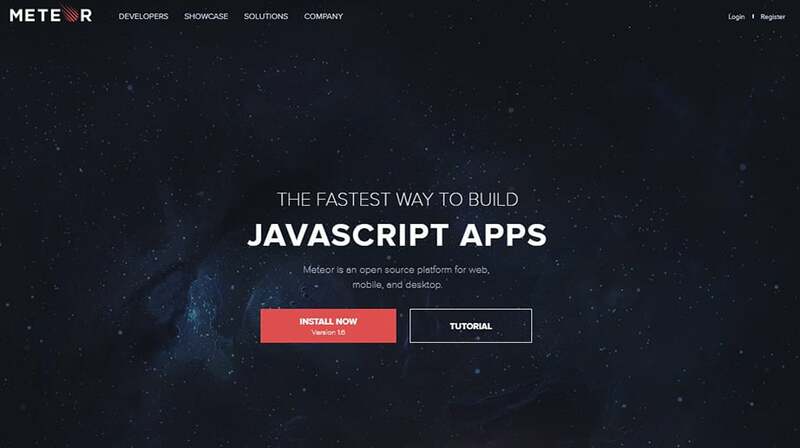 This is one of the popular MVC frameworks which allow making custom enterprise-grade Node js apps. Mojito offers building high performance and standard based cross-platform applications capable to run on both client and server side. The framework uses Cocktails’ on-line/off-line, hosted application and multi-device platform. 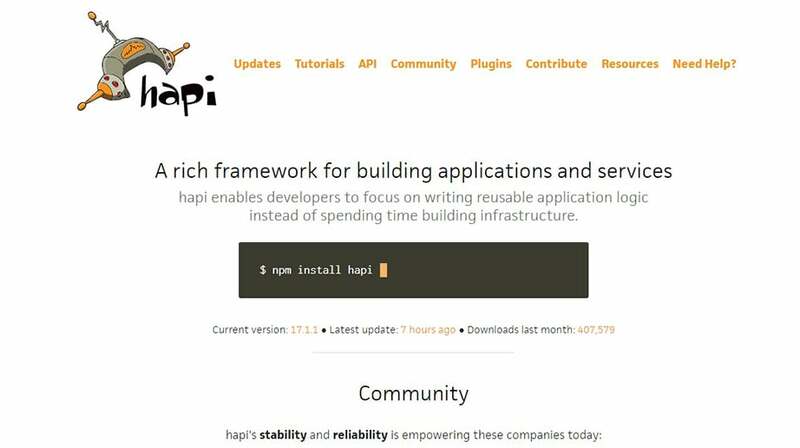 Hagi.js is known for its plugin system and key features like implement caching, logging, input validation, error handling and configuration-based functionality. The framework lets you develop application program interfaces and other software applications. 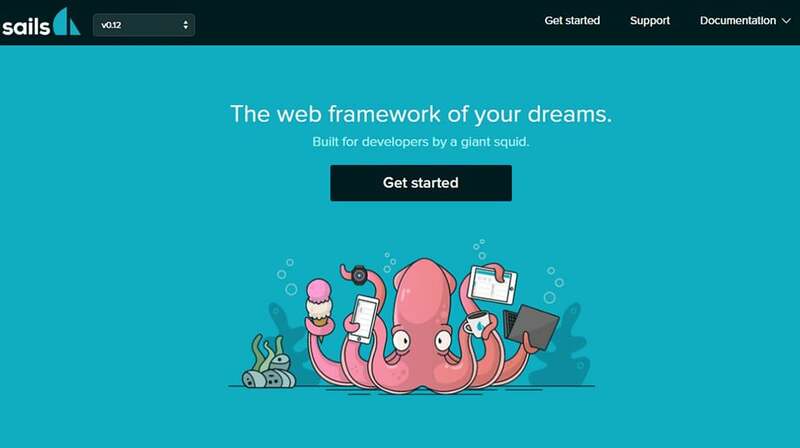 Selecting one of these Node js frameworks you can build B2B Web apps, Websites/APIs, and much more. With its great offerings like faster development, Node js is already gaining attractions of developers and is supposed to be one of the tools used for enterprise software development. We can successfully apply Node js Development Services for Enterprises, what we need is expertise in Node js development. We have incorporated Node js enterprise applications development rendering powerful apps to different enterprises. Get in touch with Node js Developers at ExcellentWebWorld for any kind of enterprise application development solution. 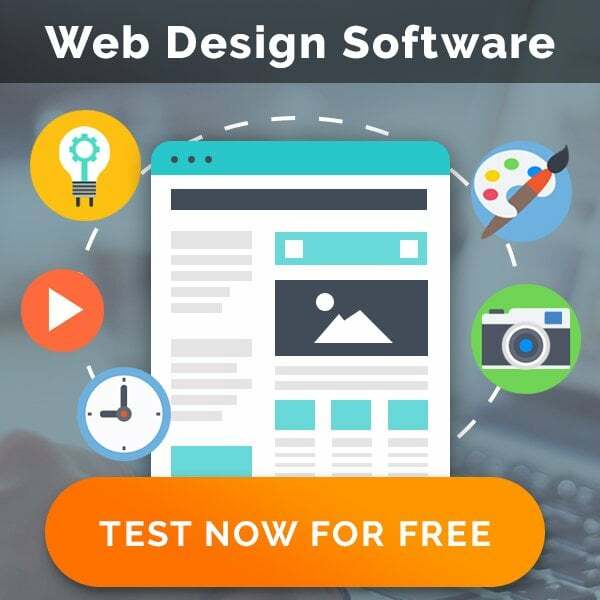 Excellent WebWorld is a cross platform app development company with a team of experts which utilizes the modern development methodologies and tools for cross platform app development keeping in mind the needs of targeted users. You can find it on Facebook.